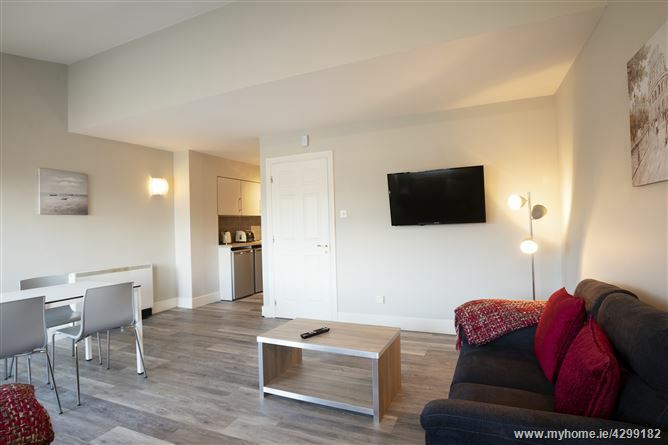 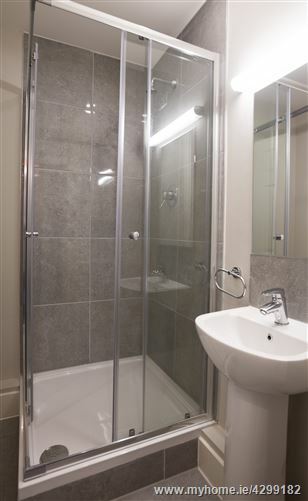 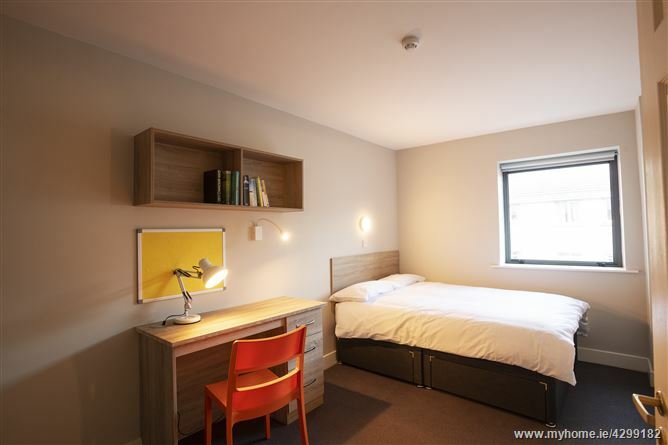 Ziggurat Student Apartments at Edward Square have availability for the current Spring Semester 2 2019 if you are looking for accommodation right now. 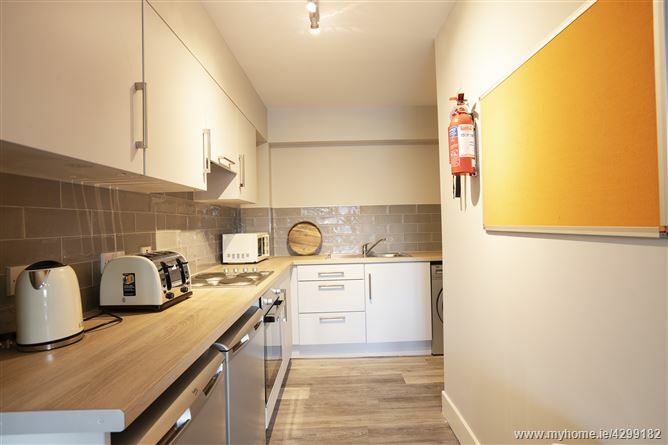 • One, two & three-bed apartment options. 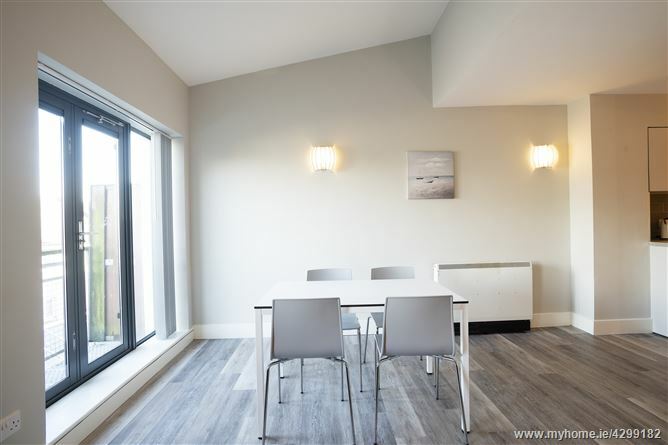 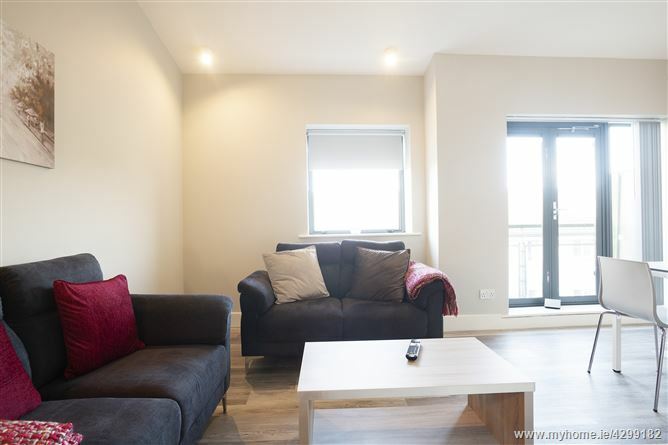 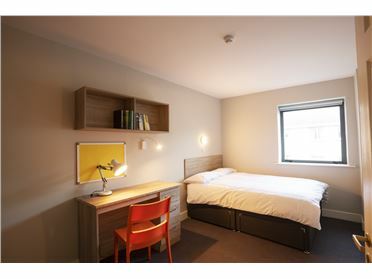 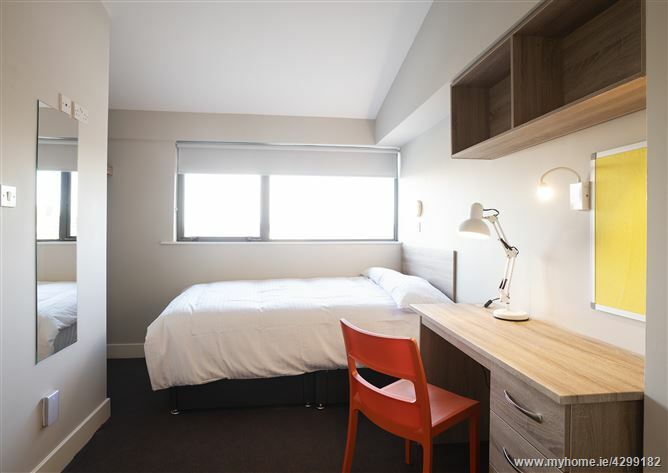 Visit http://www.zigguratstudents.com/galway/galway-student-accommodation/2019-20 for more information.